I don't know about you, but any time I can ingest some extra MOJO...it has to be a good thing! 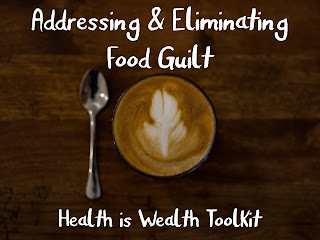 I contacted the CLIF Bar company about their products because they are a very popular choice with clients. CLIF MOJO are trail mix bars made with mostly (70%) organic ingredients with a pretty good dose of protein. I was sent the Chocolate Almond Coconut, White Chocolate Macadamia, & Dipped S'Mores bars for review. 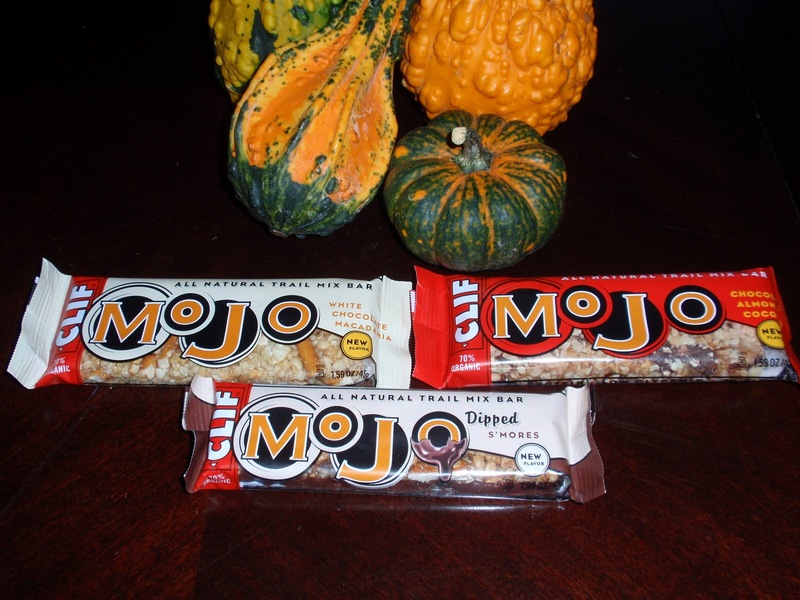 CLIF MOJO is a line of trail mix bars made with organic ingredients and featuring a variety of nuts plus, pretzels, raisins, chocolate chips and other real ingredients for a crispy, crunchy texture and sweet and salty flavor. Chocolate Almond Coconut: :nom:nom:nom: I loved this one the best. It tasted like a dessert, in fact, much like one my Grandma would make at Christmas. It was sweet & the coconut is plentiful. I am not sure I would classify this as a trail mix bar, rather an excellent alternative to a candy bar! You could slice this up into squares and serve it as a dessert at a potluck and no one would know. Yum. Dipped S'Mores: This trail mix bar actually tastes more like an actual s'more than most s'more products out there. The extra cocoa dip makes the mouth feel of this bar very enjoyable and it is not too sweet/not too salty. I am not a huge fan of s'more flavored products, but I would certainly eat this one again. White Chocolate Macadamia: I was pleasantly surprised at this bar. I expected it to be sweet, but it really only had a hint of sweetness, which was really refreshing because I felt as though I was consuming a more natural trail mix bar while eating it. This bar would be excellent if you are out and about (hiking, events, games) and need a snack because it has a good 8 grams of protein, 20 grams of carbohydrate (perfect for a snack! ), and 190 calories. 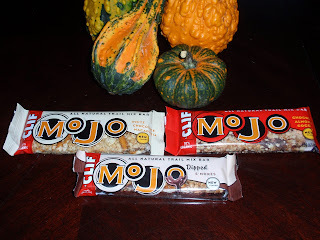 Thank you CLIF MOJO for letting me review these delicious trail mix bars at no-cost for my review. All opinions are 100% my own. They sound delicious! I am stopping by from the Blog it Forward Tuesday Hop and am following you on GFC, Facebook, and I voted for you on Picket Fence. :-) Hope to see you around my neck of the woods soon! I am already a happy follower, so, I gave you a vote on Picket Fences, too. Stopping by from the Alexa Stop Hop Drop. Thanks for visiting! Hi, we are new followers. Please stop by and check out our new blog Blog Hops Everyday. If you host a blog hop feel free to add your button to our site. Blog Hop Till You Drop! Flatout Review & Do Good Donation! Gnu Bars Review & Giveaway! Going bananas sure tastes good! I finally got my first face-lift!